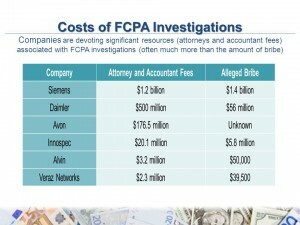 Translation of policies results in lower fines for FCPA violations | Language Solutions Inc.
FCPA violations (Foreign Corrupt Practices Act) can cost companies millions of dollars in fines. 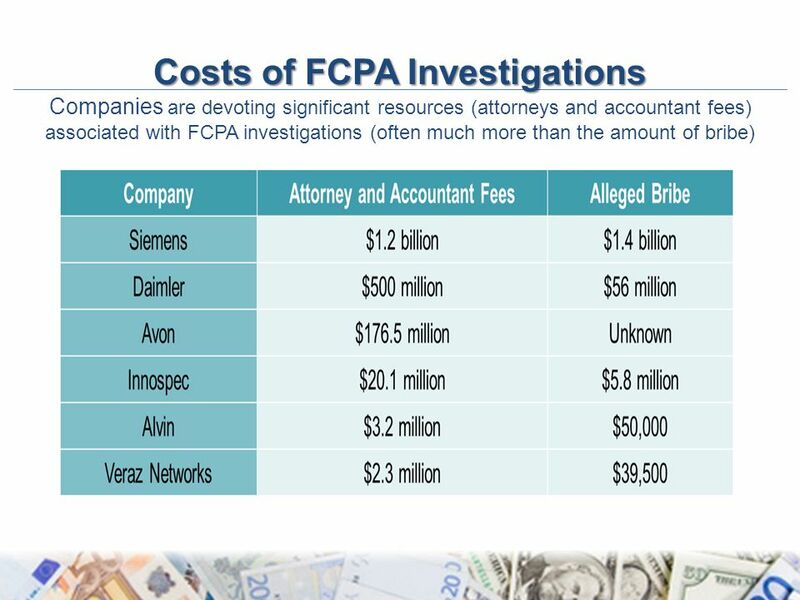 However, to avoid FCPA violations, translation of your FCPA policies, such as your Anti-Bribery and Anti-Corruption Policy, as well as your Business Ethics policy, will result in much lower fines and if you do have an issue, it can decrease the chances of it reoccurring in your organization. Cost is always the main concern for compliance departments in organizations when it comes to translation of these documents. Frequently, these departments have very limited budgets so their concerns can certainly be understood. We recommend “Building the business case for the decision to translate” as one of our main objectives in our Global Readiness Scorecard. In order to build your business case, you have to present facts around the ROI of doing so and in considering your ROI, you must also factor in the Return on NOT doing the translation as well. As of December 31, 2015, there are 84 companies on the corporate FCPA- investigations list of ongoing and unresolved investigations into FCPA violations who have made a public disclosure based on SEC filings. Of these 84 companies, 28 of them have at some point, mentioned China as part of an on-going FCPA investigation. This fact may be a good piece of information for you to compile in your report toward the business case of translation into Chinese. There are other factors that you can use as well such as looking at the list of countries where FCPA violations are most likely to occur, using cultural dimensions to assess your risks and identify priority countries and languages and review of your training materials and monitoring programs to identify areas for localization. The SEC noted a lack of formalized due diligence for China-based channel partners, not proactively exercising audit rights over channel partners, the need for more employee compliance training, not translating anti-corruption policies into Chinese, not reviewing and monitoring end customer network usage in China, and insufficient procedures for reviewing and approving business entertainment expenses. You can read the full report here. 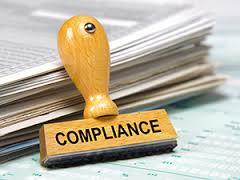 The goal of any compliance policy or training is two-fold: to gain adoption as well as be defensible. In order to ensure adoption, a policy or training program must be understood by the audience. While English is widely accepted as the primary international language, for many employees English only compliance materials are not enough.